Shoots and Leaves is a truly local business with 17 years’ of trading in London. It is proud to sponsor the WLAC article in Hammersmith Locals. We hope that by highlighting the valuable work this charity does that others will also support the WLAC. West London Action for Children (WLAC) is a small independent charity which serves Hammersmith and Fulham and Kensington and Chelsea also helps children and parents tackle divorce, bereavement, bullying and mental health issues. ‘We are delighted to be supporting the worthwhile work of WLAC again this year,’ says Hew Stevenson, the owner of the landscape design and construction company. 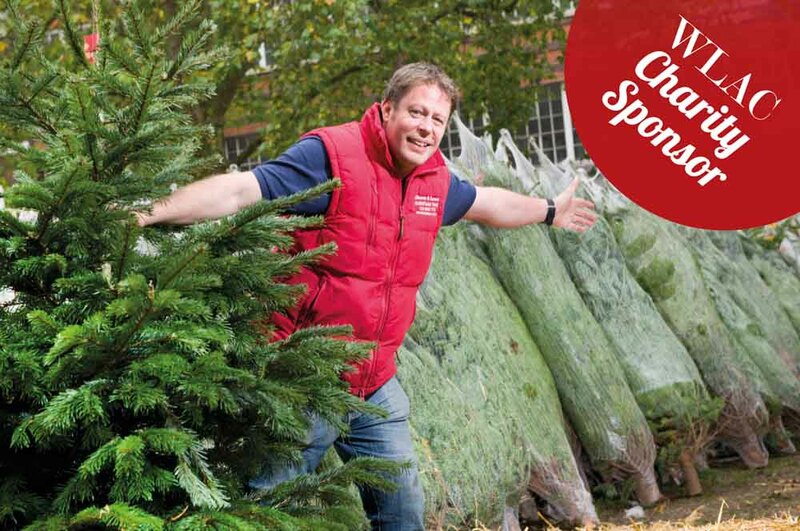 Once again, the company will be selling Christmas trees in Brook Green from November 28. The company prides itself on buying direct from the growers, cutting out any middlemen costs. Earlier in the year staff are sent out to inspect the farms to ensure the trees are top quality. It is that kind of attention to detail, Hew says, that means they get repeat customers. A local delivery adds only a fiver to the total bill. They also make handmade seasonal wreaths, garlands, lights and holly boxes to add a little floral luxury to Christmas. ‘Over the years we have supplied schools, churches, celebrities, universities, TV shows, politicians, pub chains and restaurants as well as local residents,’ Hew continues. – Little Brook Green W6 7PB (next to Tesco). 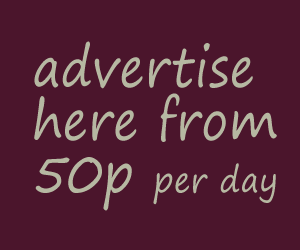 – The Palace Gardener (formerly Fulham Palace Garden Centre) Bishops Park Road SW6 6EA. – Acton Park W3 7LJ. You can also order Christmas trees online at http://www.christmastrees.london or by phone +442085637733. Rosalind Strickland, our Office Manager, is based in Trussley Road. When you call, she is your initial point of contact and will be able to help you with any queries you may have.